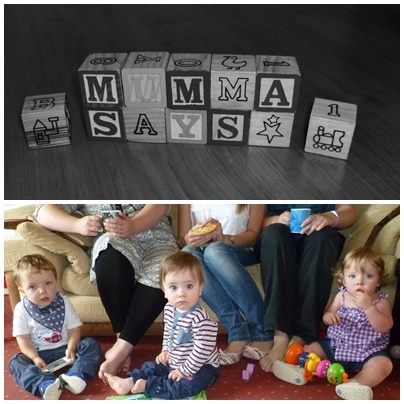 As a group of women as well as Mummas we have each experienced the phenomenon known as ‘a baby shower’. Be it one for ourselves for one for a friend or relative, these situations have ranged far and wide from the simple lunch or dinner at a nice restaurant to a full blown baby themed extravganza! So what does a baby shower entail? What are the rules and expectations for hosting one? Are there certain do’s and don’ts for guests and Mums alike? The hosts home: This makes the decorating and food preparations easier especially if it is a surprise for the expectant mumma. However if, like Nathan’s Mumma, she is in the know you could hold the party at her house so she is more comfortable. This option offers you the most flexibility regarding decorations, catering and games. You also won’t be limited on time. Local tea rooms/coffee shop function room: These are often more intimate that a pub function room purely down to the space available and the decor. Some deli’s also offer private room hire for small gatherings. Regardless of the type of shop you choose they often insist on doing the catering which isn’t appropriate for all baby showers. Restaurant: Either locally or at a specific destination. This is the no-muss no-fuss option, the low-key, ladies-who-lunch idea for those not wishing to have a “baby themed” event. It’s doubtful that you will get the privacy to decorate as you wish, or to play any baby shower games (that comes later on in the blog). Lets face it, when pregnant a good few of us mummas NEED food, LOTS OF FOOD! Once the first trimester sickness has given way WE. MUST. EAT. But what to feed people at a baby shower? Do you want a formal sit down type thing or more of a buffet style? Do you want to do an afternoon tea, or drinks and snacks? Time of day will largely dictate the style of food you go for. Buffet food is quite common amongst baby showers as its easy to prepare and serve for the host, easy for people to eat and can be cost effective. 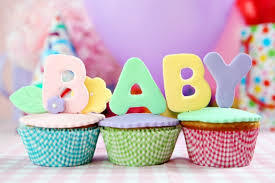 It also gives you the flexibility to design your food around your given theme…boy/girl/twins/surprise etc. We hope this helped to give you some inspiration for the next baby shower in your life! For other Pregnancy blogs click here. This entry was posted in Pregnancy and tagged baby, baby shower, bag, food, games, gifts, keepsake, mummy, shower. Bookmark the permalink.